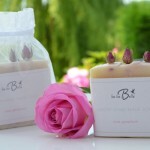 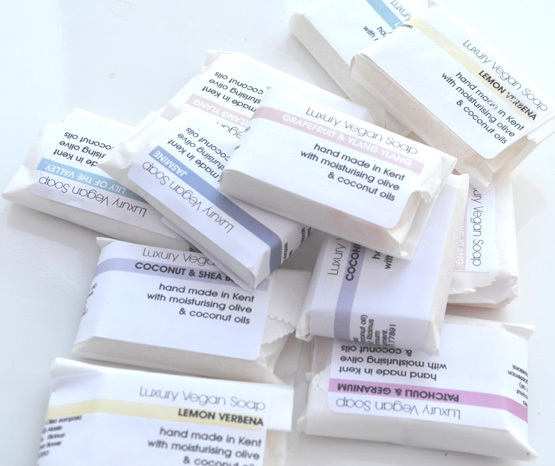 Home › Gift Sets & Favours › Natural Guest Soaps – ideal for hotels & B&B’s too! 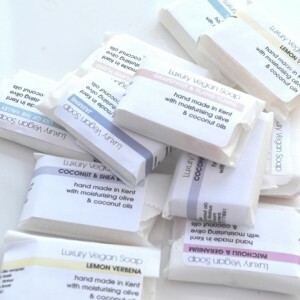 Natural vegan soaps hand made with olive and coconut oils and essentials. 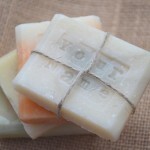 these soaps keep fresh and lovely for over 5 years!! 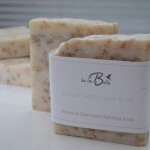 Category: Gift Sets & Favours, hand made soaps, Natural CP Soaps.